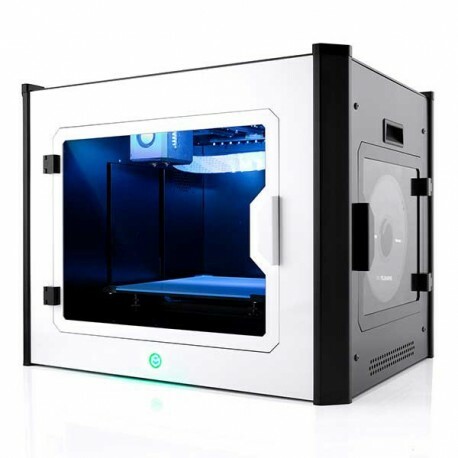 The VSHAPER PRO is a professional 3D printer made by VeraShape, a Polish manufacturer. 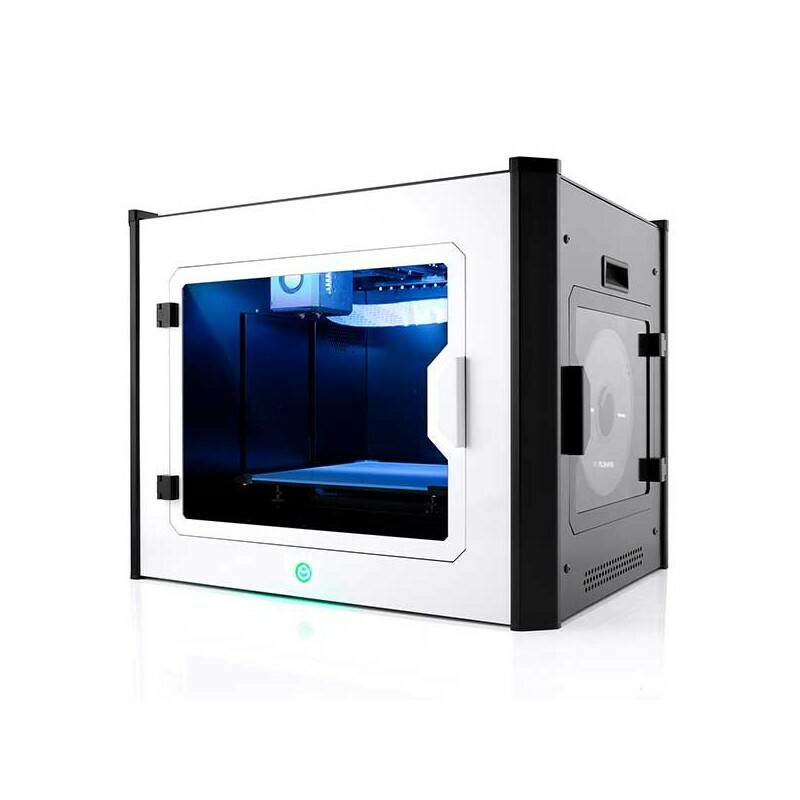 The VeraShape VSHAPER PRO can 3D print PEEK, PEI and PPS thanks to its high-temperature extruder and heated bed. Device designed to create 3D Prints with enhanced mechanical and thermal endurance. Prints created in VSHAPER PRO, widely popular in medicine, automotive and aerospace industries, are often used as alternatives to elements made of metal. The advanced users of 3D Printers will definitely be interested in patented extruder head reaching the temperature of 420°C, which allows precise print with melted thermoplastic (PEEK). Monolithic construction, closed chamber and heated working platform provide full control over the process of cooling and welding subsequent paths. Additional emergency power supply guarantees continuous work of 3D Printers in industrial conditions. Created with the use of VSHAPER PRO 3D Prints are characterized by high endurance during shock loading and when being stretched or bent. They are most commonly used by companies producing gear wheels, ring gears, rotor blades and heavily exploited machine parts. High-temperature extruder: the extruder temperature can heat up to 450° C.
Heated bed: its temperature can reach up to 150° C.
Carbon filter: reduces toxic emissions. Optional nozzle sizes: different sizes of 0.2, 0.6, 0.8, 1.0 and 1.2 mm are available.